for $480,000 with 4 bedrooms and 3 full baths. This 2,464 square foot home was built in 2000 on a lot size of 0.18 Acre(s). 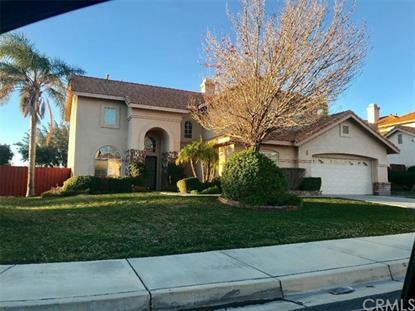 BEAUTIFUL 4 BEDROOM 3 BATH HOME LOCATED IN THE LAS COLINAS NIEGHBORHOOD OF NORTH RIALTO. 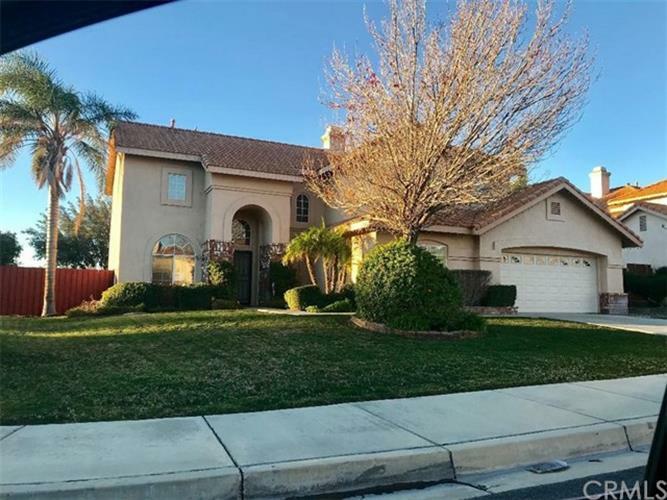 THIS HOME FEATURES A FORMAL DINING ROOM, LIVING ROOM, FAMILY ROOM, BEDROOM AND FULL BATHROOM LOCATED DOWNSTAIRS. UPSTAIRS YOU WILL FIND A MASTER BEDROOM WITH RETREAT AREA AND MASTER BATH, 2 MORE BEDROOMS, AND BATHROOM. THE BACKYARD IS VERY CLEAN WITH PATIO AREA. FRONT YARD ID WELL LANDSCAPED WITH GREAT CURB APPEAL.